Do you shop at Krogers? Do you use your Kroger shopping card? Did you know that doing both of these can help out the Cardinals Lacrosse club? By registering your Kroger shopping card a portion of your purchases are donated back to the organization you have registered with the program. If new sign up today New Customer. Create a Community Rewards Account by entering zip code and then favorite store, enter email address, create a password, and agree to the terms and conditions. You will get a message to check your email. The email will send you a link. Click on link and log in using email address and password. Click edit Kroger Community Rewards and add your Kroger Plus Card number. If you don't remember it and use your phone number when checking out, call 877-576-7587 to obtain the Kroger Plus number. Update or confirm your number. 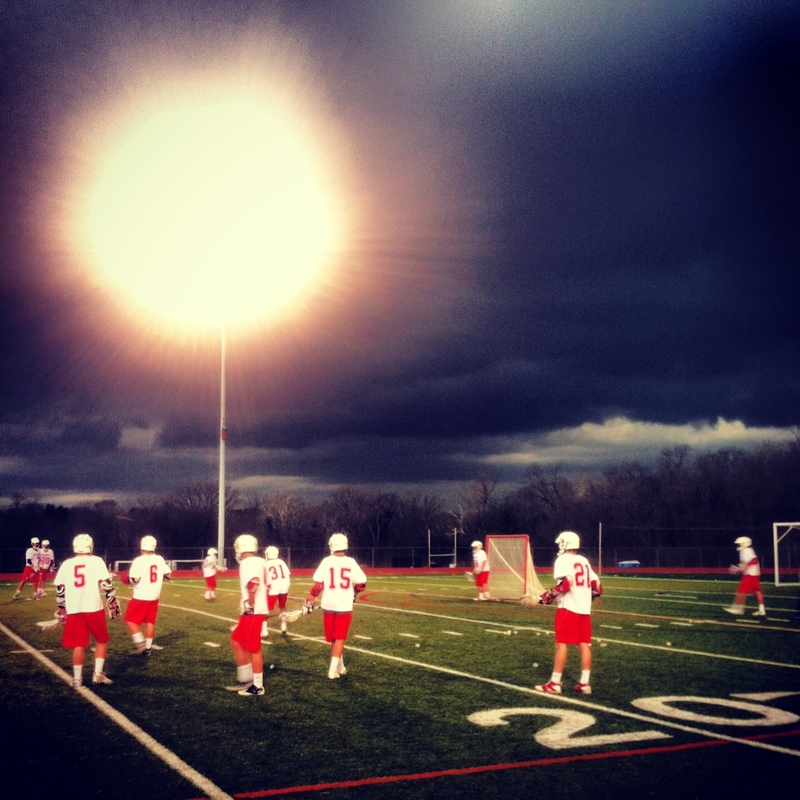 Enter the Lax Boosters NPO number 82231 THOMAS WORTHINGTON BOYS LACROSSE. Click to enter and then verify you have our organization. Purchases will not count until you register your Kroger Plus card. Members must swipe their card or give phone number at time of purchase.